Rabiou Manzo began working for the International Rescue Committee (IRC) in February 2006 when the IRC first opened an office in Boise, Idaho. He spent 6 years working as a case manager and case manager supervisor for "Reception and Placement" and "Matching Grant" programs for newly arrived refugees. In April 2012, he obtained his BIA (Board of Immigration Appeals) accreditation and started working as a supervisor of immigration services providing legal and citizenship services to refugees, immigrants and asylees. In addition to his work at the IRC, Manzo is currently a Healing and Rebuilding Our Communities (HROC) facilitator where he works with different communities in Boise providing trauma rehabilitation workshops. Since 2011, Manzo has been an Adjunct Professor at Boise State University, teaching refugee case management and principles of refugee resettlement classes. 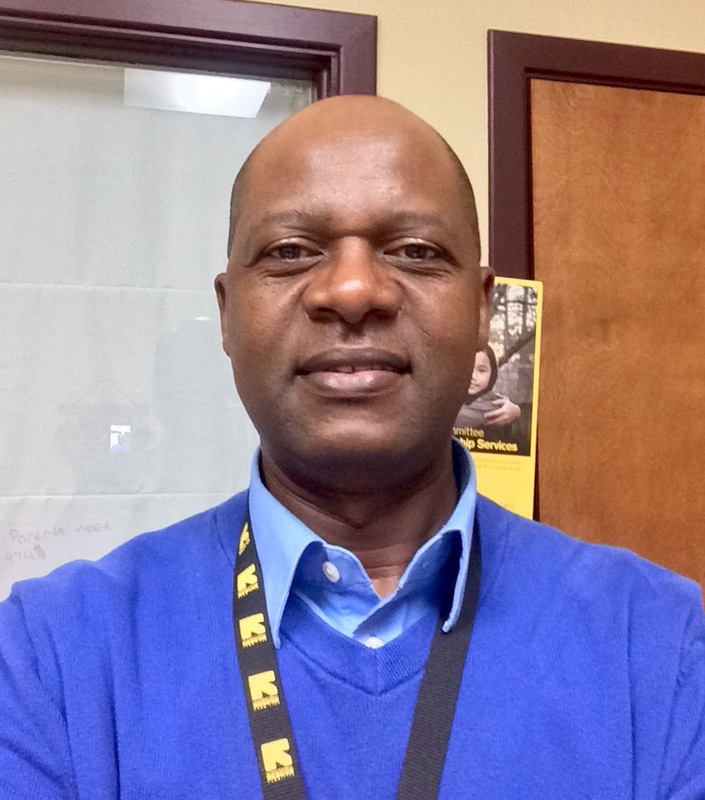 He speaks French, Russian, Hausa and Djerma and holds a Master of Science from the University of Idaho.